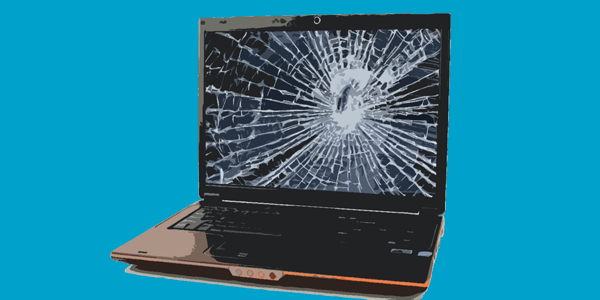 Accidents Happen SCREEN REPAIR Don't throw away that laptop with a broken screen or keyboard. We can replace screens, keyboards, and hard drives. Get Yours! Computer running Slow? 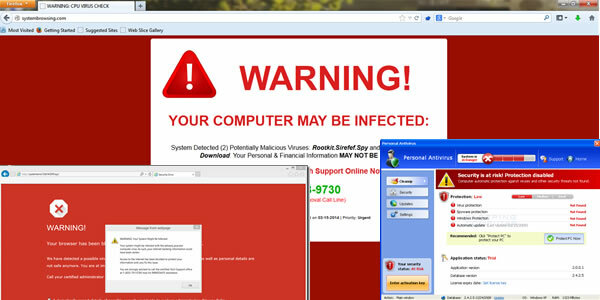 Viruses and Malware Even legitimate websites are facilitating infections and tricking users into clicking on their traps. let us take a look! 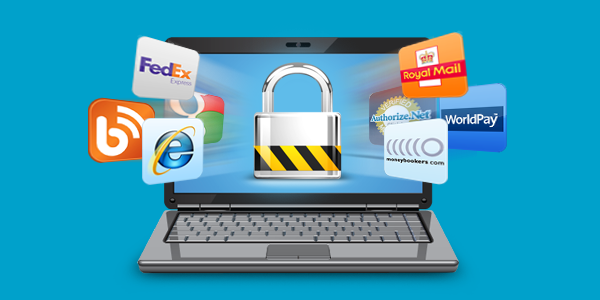 Anti Virus Updates Viruses & Malware Let us help protect your endpoints and networks from infections. Install Now! 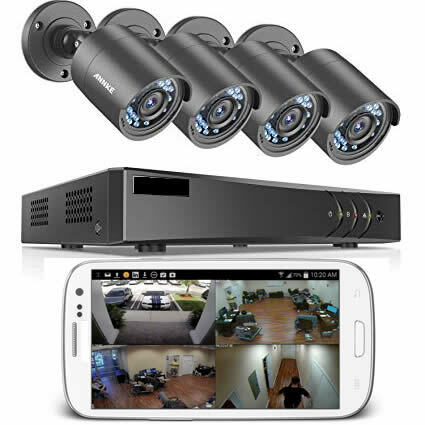 Stay in control Remote Monitoring Our Experts can configure your security camera system and Network for Remote Monitoring. Give us a Call! 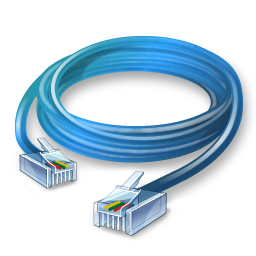 Custom Network Cables Any Length Cut the clutter. Custom length Ethernet Cables. In most cases, we can have these ready for same day pickup. Same Day Service! Contact us today for all of your computing needs!